Amorgos is one of the best Greek Islands to visit. 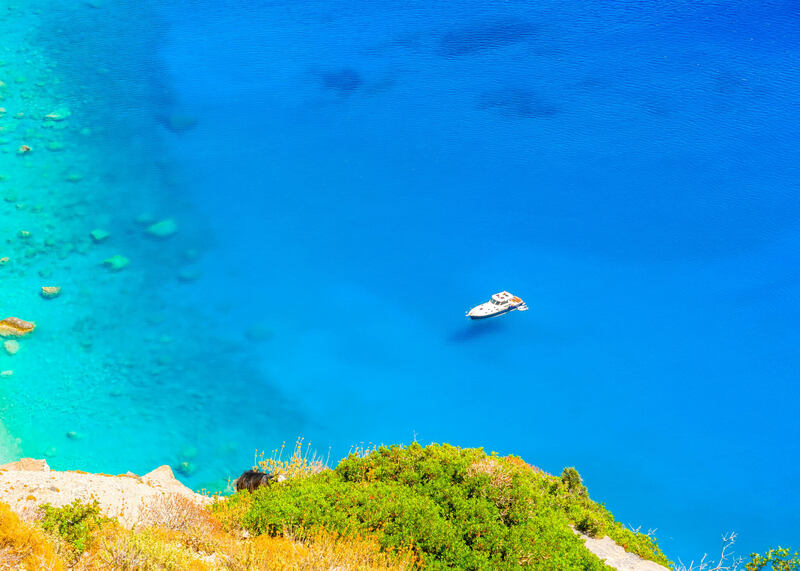 Right in the heart of Cyclades, Amorgos is considered to be one of the most beautiful Greek islands. Visit Amorgos and enjoy a magical destination that will attract you through its big blue, In VisitAmorgos.com find out more about Amorgos Hotels, Restaurants and Attractions. © 2018 Copyright by Islas del Egeo. All rights reserved.